We provide personalised miniwing private course for a made-to-measure instruction! This kind of course are possible for 1, 2,3 or 4 participant(s). You don’t have much time and need to optimize your stay, you have other imperative : family, work. The miniwing private tuition are made for you. The program of the miniwing private course depends on your level, goals, wishes and availabilities. It’s set at the beginning of your stay with your instructor. It can be a beginner course to some advanced trip everywhere in the Alps or even further! This kind of course is definitely the most efficient way to learn and improve! No group inertia or rush, the rhythm of the course match to your own rhythm. It also allow us to move rapidly to an other spot which can be really useful for this out door activity. If needed or wished, we can include pedagogical tandem flight for a “in the air instruction” . So far the best place to be taught to fly! Your instructor can tell you in live the instructions and can ensure that all is understood before you go on your own. It really helps to feel mentally confident. An other advantage of the miniwing privater course is that we are able to provide you a live video debriefing. We try to film as much as possible your tries and actions to be able to show you straight after what could be improve. This is really efficient to boost your improvement. 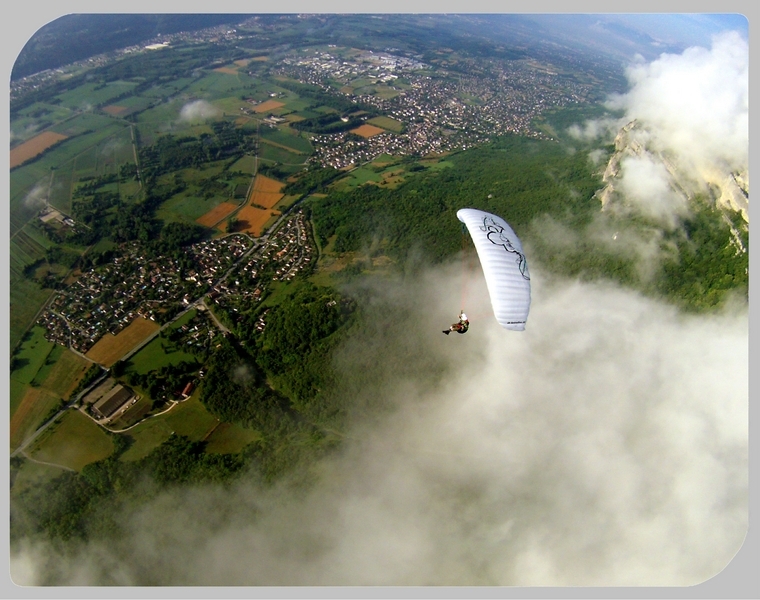 Specific miniwing equipment, renewed each year, light and at the cutting edge of development (Little cloud, Neo) and possibility to try different sizes and models. To book first fill the registration form. We’ll let you know as soon as possible if we have availabilities which matches to your dates. You can also call us at the 00336 19 51 39 34 or through our write through our contact form.